“Get better or get out!” should be the new buzz phrase. 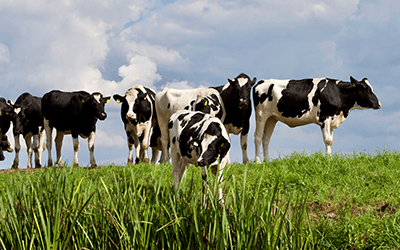 In pasture-based dairy businesses, over 95% of operating costs are directly related to hectares and cows farmed, and proportionately increase with farm size. This largely negates the effect of economies of scale, particularly with farms holding between 200 and 800 cows. Dairy farmers should be concentrating more on increasing management efficiency and milk production to grow their businesses, rather than embarking on capital-intensive expansion plans. Some ways to consider improving efficiency would be increasing cow pregnancies after insemination, increasing pasture production for the same inputs, and improving fuel efficiency when transporting feed concentrates to cows. Farmers managing fewer than 150 cows face stiff financial challenges given the need for basic infrastructure on the farm and dedicated, experienced management. Significantly, however, smaller farms have lower cow feed cost components with shorter distances to be covered by the cows. While smaller farmers might not individually be able to negotiate higher bulk milk prices or lower prices for bulk commodities, there are certainly advantages to be gained by operating in collective buying groups or in cooperatives. 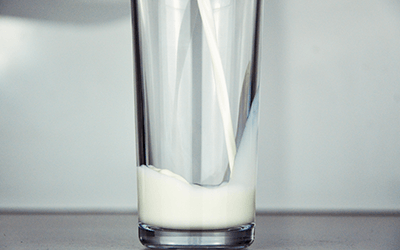 Considering pasteurising milk on the farm is also a possibility, even though, being a business on its own, it might add another layer of complexity to dairy farmers already working 15 hours per day. 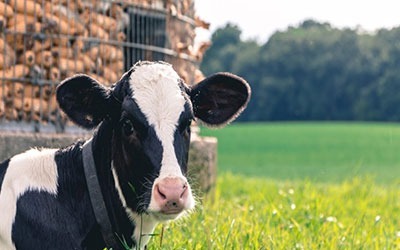 Taking advantage of improvements in small-scale milk processing technology, adding value and cutting out a middleman, however, can be a lifeline to smaller dairy farmers. Going organic also adds complications in that specific practices relating to grazing, feed and medical treatments are stipulated, but a premium is paid for organic milk. In closing, getting better at dairying is imperative for smaller dairy farmers globally, not just in the developed world. Small dairy farms are the norm in the developing world, due to inadequate infrastructure, often harsh climates for dairying and lack of invested capital, but profit margins are just as much under threat in their cash-strapped local markets. Any lessons learned by smaller dairy farmers in the developed world can be applied globally to ensure the survival of the species!